Imagine being seated at a social function, having that special someone ask you to dance and feeling nervous because you have no dancing skill. Why settle for waiting on the sidelines when you can let us teach you how to dance? Since 1992, the talented instructors at Dancecorp Dance Studios have been bringing the wallflowers onto the dance floor with fun, affordable adult dancing classes in Brisbane. As our former and currently enrolled students will agree, our high standards and professional curriculum set us apart from the competition. Offering a variety of fun classes for all ages, we specialise in social dance tuition for adults. We value each student’s unique tastes and circumstances and work to individualise a programme that is tailored to help you reach your specific dance goals. Our highly trained dance instructors and unparalleled dance courses are geared to teach dancing lessons in Brisbane that are fun and value-added. Not only do we offer a variety of different dance classes, but we also have a host of fun social events for all students and their families to enjoy. Wouldn’t it be wonderful if work was fun again? At our professional dance studios, our highly skilled instructors put the fun back into learning and work to ensure you learn to dance in a friendly, fun atmosphere. With a unique range of dance lessons in Brisbane for adults, we take the work out of learning to dance. Known as the social dancing experts, we have our own exclusive dance programmes that are not available at anywhere else. Our programmes ensure that students enjoy their dance lessons and experience a dance education through a curriculum that they helped to design. This innovative approach to dance classes provides a fun learning environment that encourages every student’s success. Enjoy unparalleled professionalism and customer service designed specifically to provide each student with a dance experience that is both amusing and unforgettable. Are you looking for excitement on your wedding day? 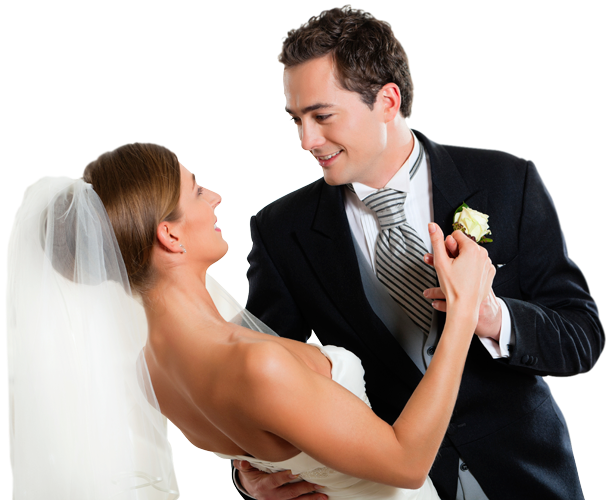 Why not take dance lessons in Brisbane and surprise your guests with a unique ceremonial first dance? With our unique system of delivering dance classes, we have discovered how to communicate the techniques of dance and movement to anyone. Using a special protocol that the students design themselves, our friendly and knowledgeable instructors lead you to the dance floor in style. At our studio, you won’t find any high-pressure dance classes. Instead, we offer a methodology that is both unique and fun. Experience social bridal dancing in a ground-breaking way with our unique dance classes. From Latin to social ballroom, we have a class to suit your style and dance goals and will help to make your special day even better. Give us a call today on 07 3227 0390 and experience first-hand how our bridal programme helps every happy newlywed enjoy their first dance together as a married couple.